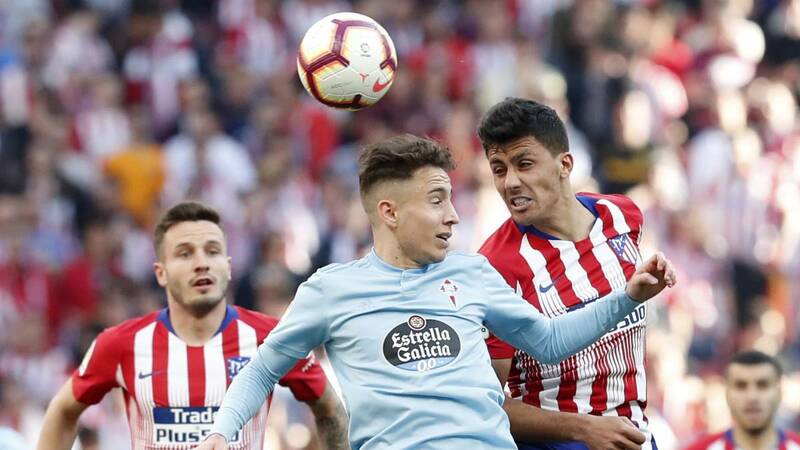 The Celta winger was injured on Tuesday and is doubtful to face Girona on Saturday. On the last day he returned to ownership. The rebirth of Emre Mor has been slowed down by a physical setback. Titulate last Saturday against Atletico, the Turkish end suffered during the training on Tuesday a sprain in his left ankle. His participation this day against Girona is in the air. The medical services of Celtic have recommended rest to the Ottoman attacker and the evolution of his injury will mark if Fran Escribá can count this Saturday with the second most expensive signing in the history of the club. Mor returned in the Metropolitan Wanda to appear in an initial lineup four and a half months later. His discreet performance lasted 65 minutes and was the first celeste soccer player replaced. The loss of Brais Méndez has left a gap in the right wing and that has allowed the international with Turkey to feel important again. If he recovers on time, he could repeat in the eleven against Girona.